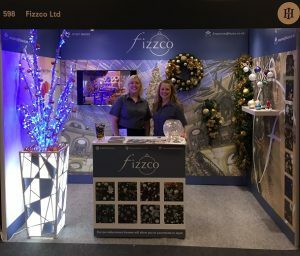 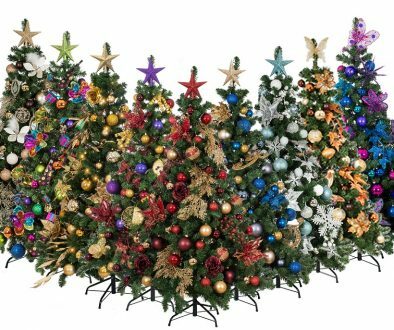 Fizzco exhibit at Independent Hotel Show - Fizzco do Christmas - From the retail sale of Christmas Baubles to the installation of commercial Christmas decorations! 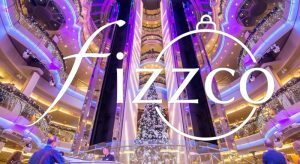 Updated – Fizzco exhibited at the Independent Hotel Show, a great platform to showcase our festive offering to the hospitality industry. 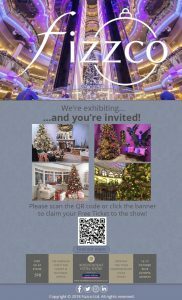 Our bespoke theme packs, displayed on our stand, were well received. 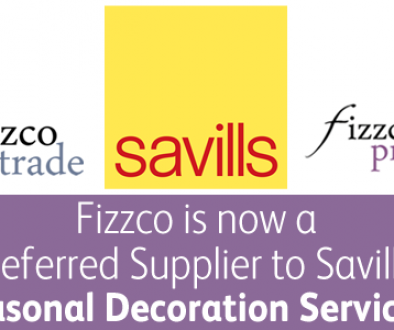 Fizzco Ltd to exhibit at the National Independent Hotel Show. 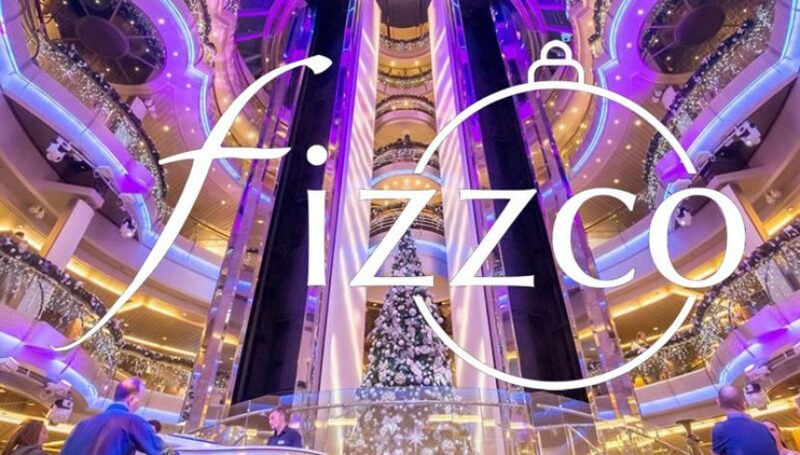 of hotel owners and operators from UK luxury, boutique and independent hotels. 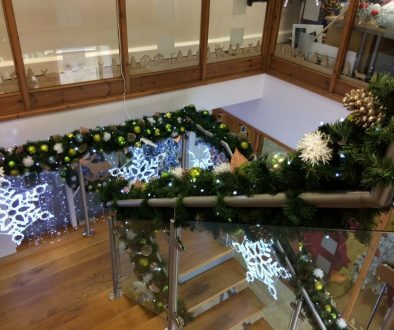 corporate festive offering, the 2018 trends and designs to suit your requirements. 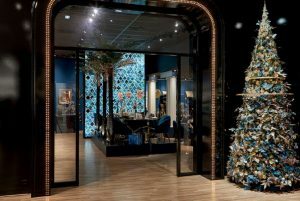 keen to share our Christmas Knowledge with hoteliers. 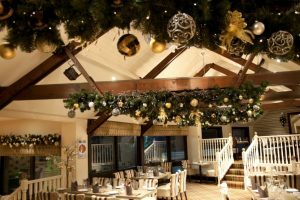 No doubt a key time of year across the industry with time invested in ensuring the festive menus appeal to potential customers therefore the decor shouldn’t disappoint.